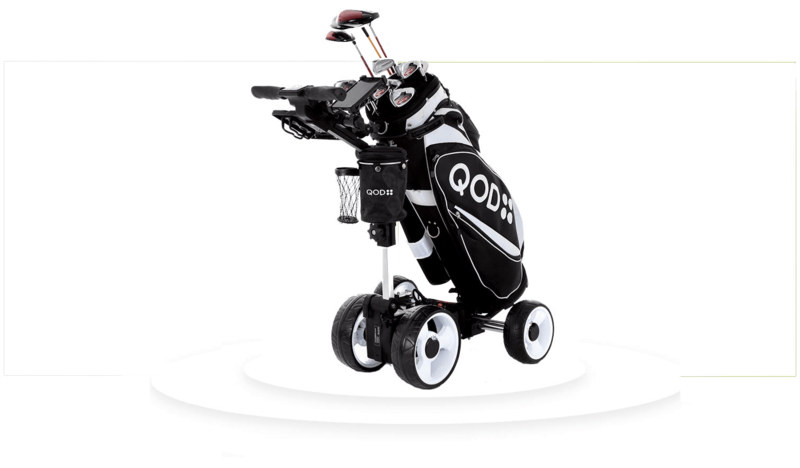 an exclusive 10% members only discount for purchases of the QOD Electric Golf Buggy and accessories. A further 10% of EVERY purchase will be contributed to the NSW VGA or VWGA. The objective of our contribution is to further the aims and goals of the NSW Veteran's Golf Associations. 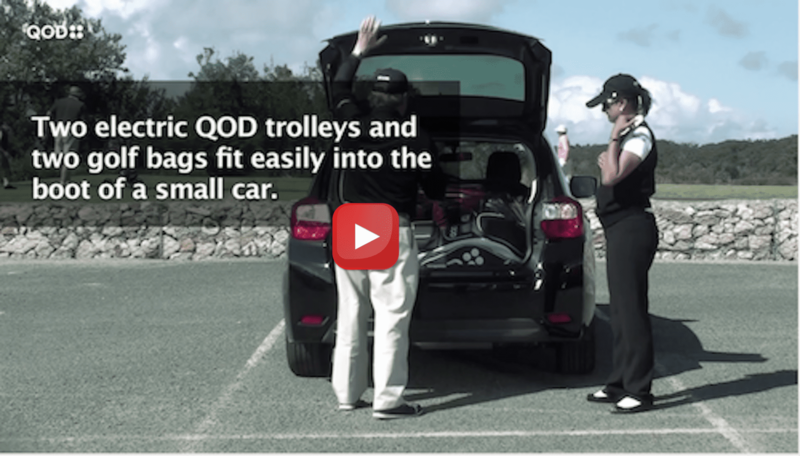 Unlike a conventional electric golf buggy, when folded, QOD will ill fit into most golf club lockers and the smallest of cars, but its compact design doesn’t compromise the quality. 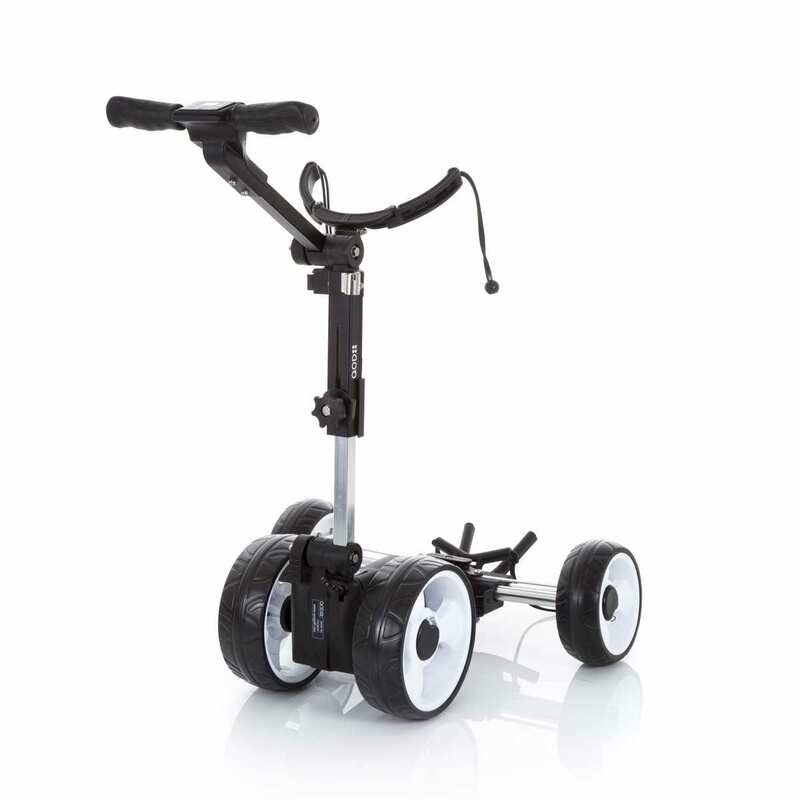 Arguably QOD is the most portable single piece, full size electric golf trolley in the world. This game-changing golf trolley measures just 45cm x 37cm x 35cm when folded and weighs just 11kg. QOD is designed and manufactured in Australia and is constructed using only the finest materials, including aircraft quality aluminium and precision machined stainless steel. There are no welded joints on the chassis which adds to the structural integrity and means it’s tough enough to handle the most demanding of courses, and built to last. 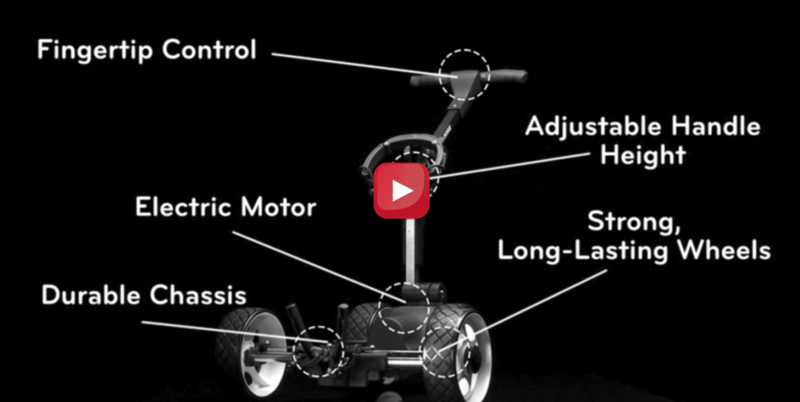 Your new QOD Golf Buggy comes with an unrivalled warranty package. 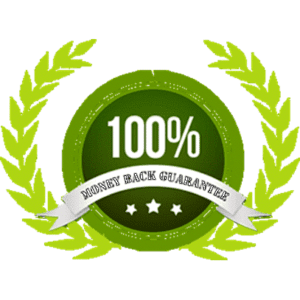 It also comes with an ironclad, 60 day, 100% money-back guarantee. To take advantage of this special Member only discount, register to receive your discount coupon code and order your QOD now. No Risk! 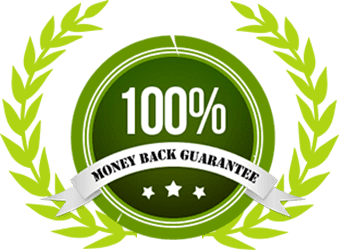 We're so sure you will love your new QOD Buggy we are happy to give you a full refund if you return it in the next 60 days.